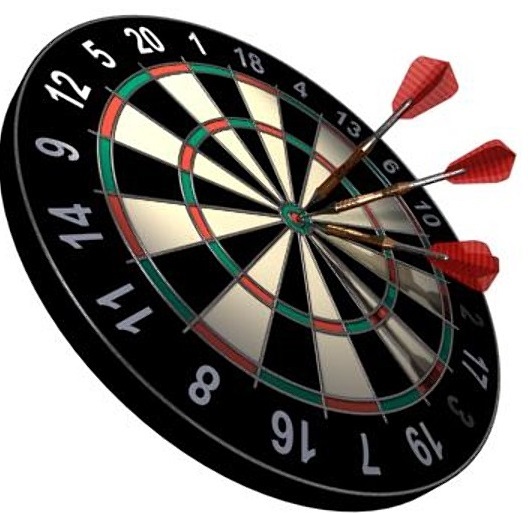 We meet weekly in the Royal Steamer to take part in the Chelmsford Charity Darts League. The league brings together 16 pubs across the City for good humoured sport. Just ask Paul, Brian or Justin and they'll put you in touch with one of our members. 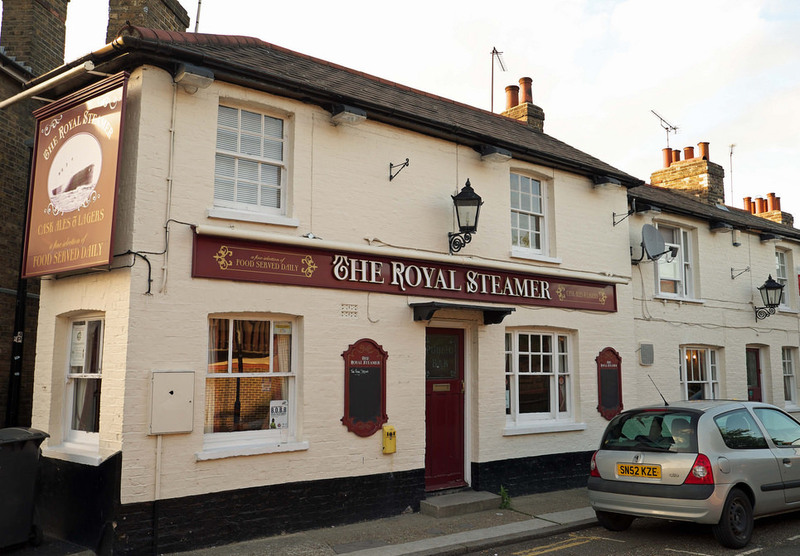 We're one big multi-cultural family at The Royal Steamer and show a wide mix of sports. Whether it's GAA, FA Cup, Rugby, Tennis and Cricket - you'll find a great variety of sports to watch.